Marine Concept is the sole IYT partner sea school in the U.A.E. and provides yacht training from beginner level up to commercial and professional courses for captains and crew. Marine Concept is approved by the FTA of U.A.E. 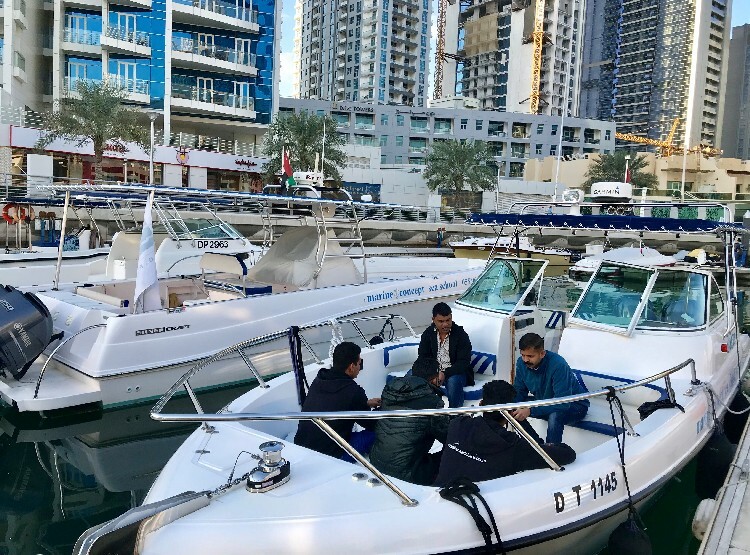 to conduct pleasure boat training courses for the mandatory FTA licenses 12 and 24 meter and STCW Basic Safety Training . 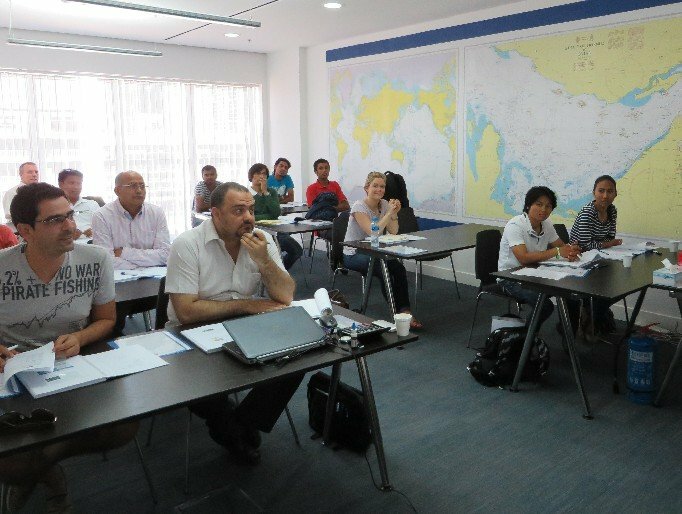 Find here our course schedule for your favorite IYT and FTA yacht training and STCW BST courses. You will be trained on our sea school training motor boats and flybridge yacht sized 10, 12 and 16 meter. 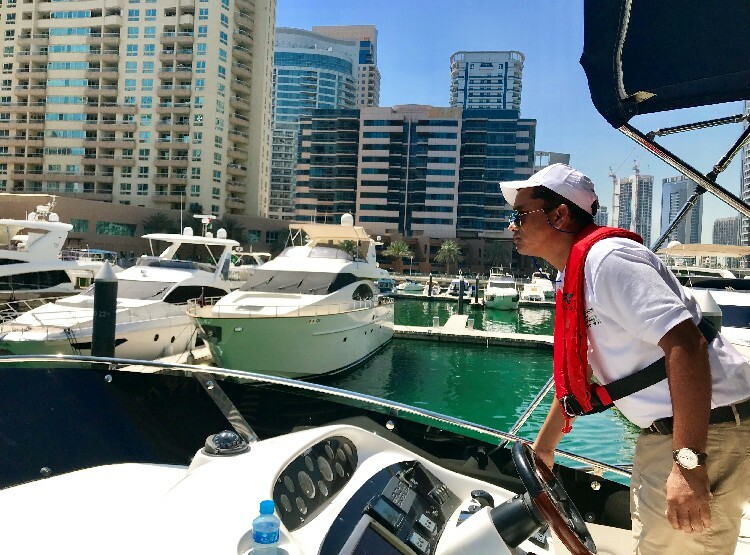 Book individual one to one skipper training to improve your practical experience and boat handling skills. 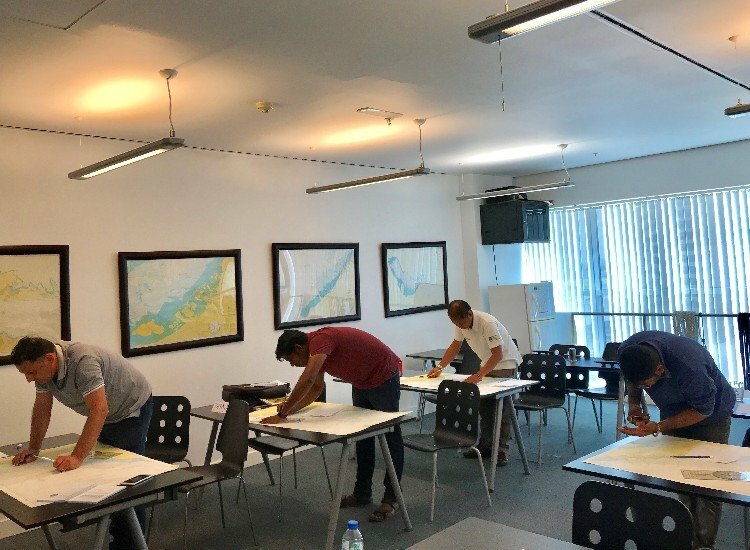 STCW 2010 Basic Safety Training certificates are a requirement for all professional seafarers in any capacity, who must be trained in compliance with the STCW convention. One day STCW Elementary First Aid course module which is instructed in compliance to STCW Code A-VI/1-3. One day STCW Personal Safety and Responsibilities course which is instructed im compliance with STCW Code A - VI/1-4. 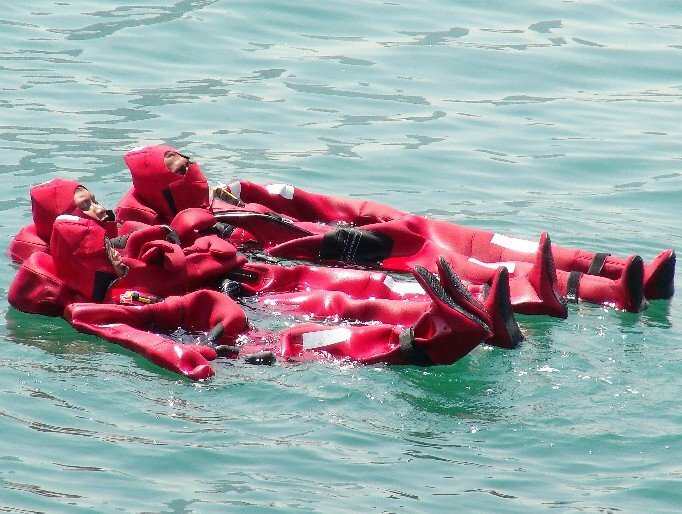 A half day module which is instructed in compliance with STCW Reg V1/6 and Part A of Section A-VI/6 paragraph 4. 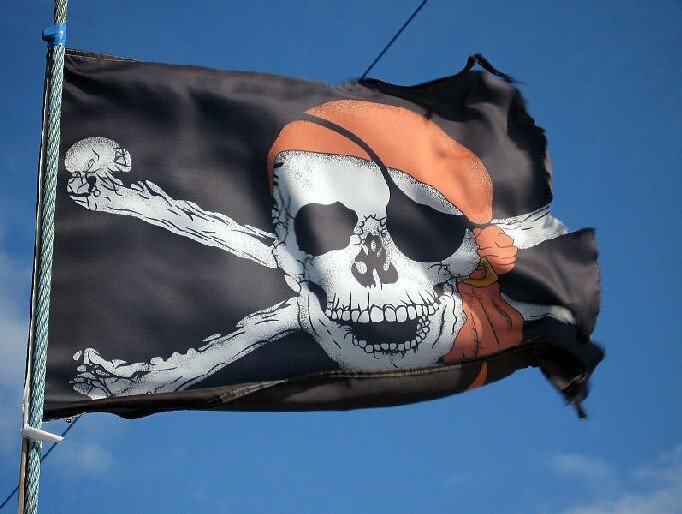 One day STCW Personal Survival Techniques Refresher / Updating training. 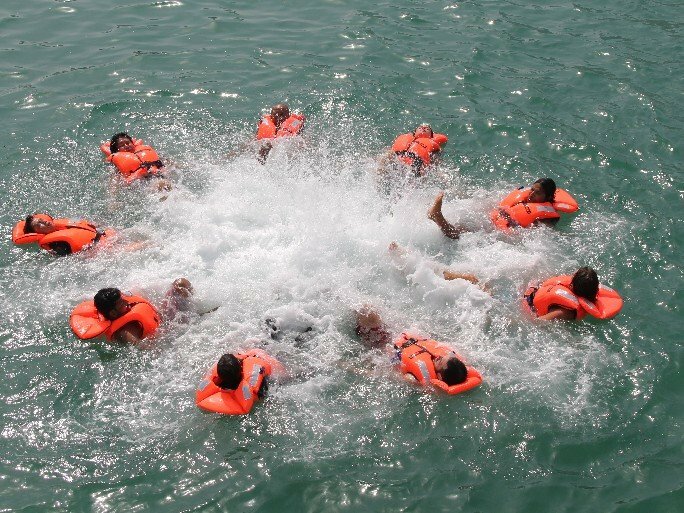 The module is instructed in compliance with STCW Code A–VI/1-1. STCW Fire Prevention and Fire Fighting refresher / updating training. 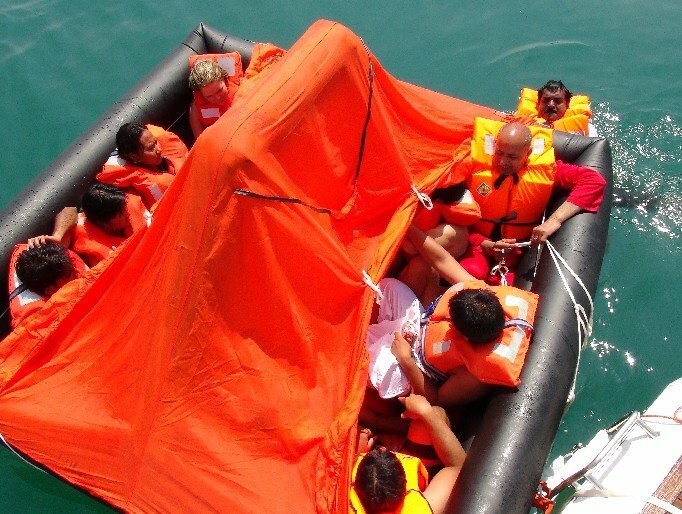 The module is instructed in compliance with STCW Code A – VI/1-2 and is required every five years. 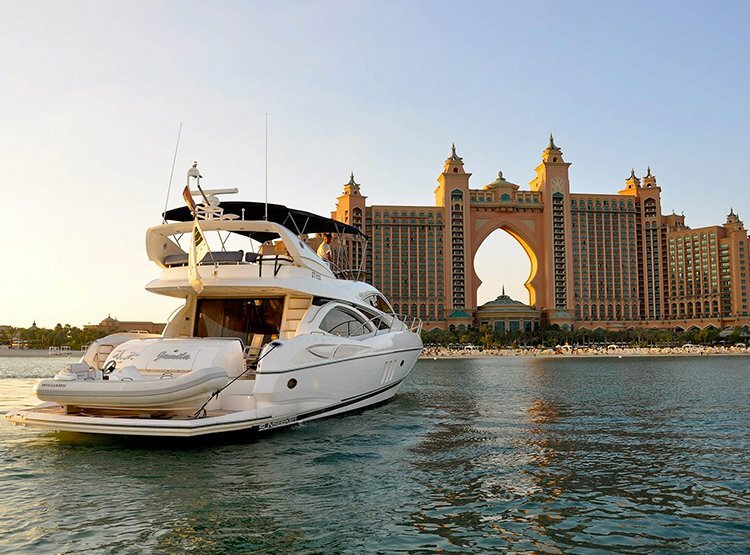 Marine Concept offers a selective range of luxurious charter boats with excellent crew in Dubai - U.A.E. 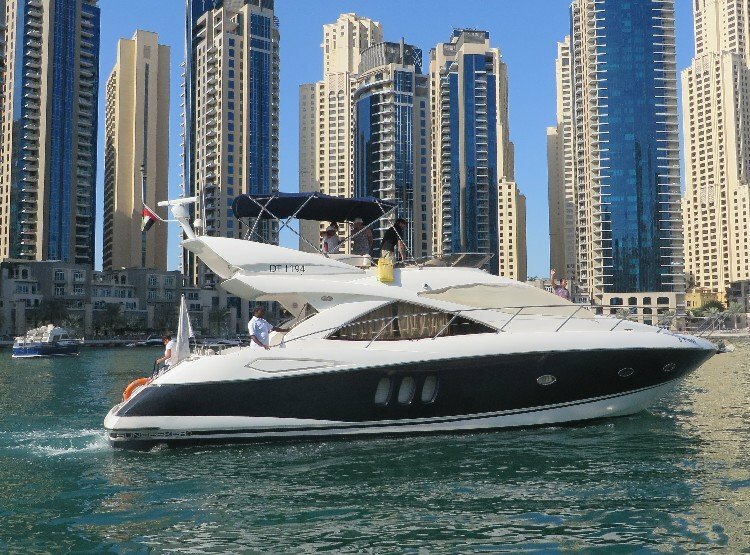 Marine Concept based in Dubai offers a unique concept and combination of sea school training and yacht charter. Our first and guiding principle is maintaining a very high standard of service to all charter and sea school customers.